Churches, both large and small, are experiencing a growing demand to accept giving electronically. In 2013, online giving grew by over 18% for faith-based organizations, which was more than any other type of 501(c)(3) organization. Why are churches leading this charge? It is largely driven by the fact that church members faithfully give on a weekly or monthly basis, but the manner in which people make their recurring payments is changing. The majority of households in the U.S. now pay their bills online. Fewer people carry around their checkbook, if they even have one at all. To keep pace with these changing habits, it is important for churches to seriously consider how to securely offer online tithe for their members. While churches are offering online giving as an added convenience for members, they are discovering a hidden benefit. When members give online, the average amount is a little larger and their giving is more consistent. Giving is less likely to dip during the summer months and people are less likely to miss a week or month when they go out of town. Adding online giving benefits both members and churches. The good news is it can also be easy to set-up for your church without up-front cost. Aplos, the company that built the church accounting software recommended by FreeChurchAccounting.com, recently released a new way for churches to easily accept and track church online giving. How does online giving work with Aplos? 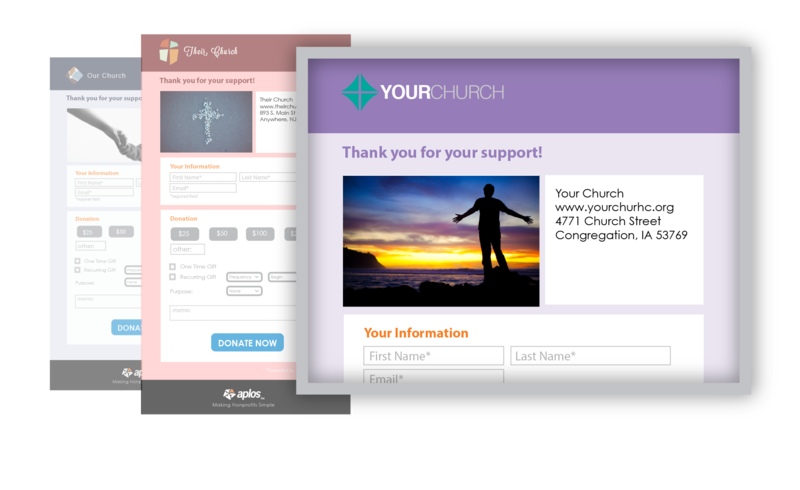 With Aplos Donations your church has the option to create a secure, branded webpage to accept tithe online. Aplos hosts the webpage so you don’t even need a website to accept donations. You can create your branded webpage for no monthly fee, no set-up fees, and no required minimums. You just pay a transaction fee of 3% +$0.30 for debit or credit card transactions or 2% + $0.30 for ACH bank withdrawals. This means you only pay for the online giving you receive, which is especially helpful for those that are just getting their online donations off the ground. 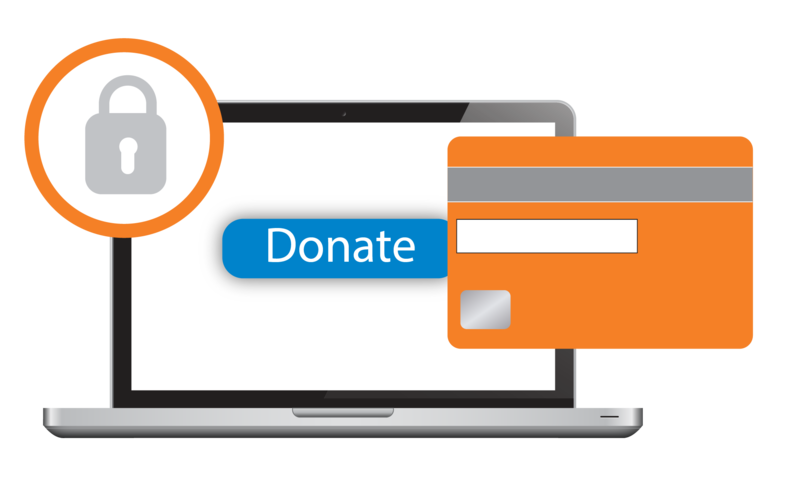 Aplos Donations gives you the ability to create branded webpages for your church and control the giving options on the page. Here is a quick snapshot of some of the features you can control. One of the best parts of Aplos Donations is that you can create as many giving pages as you need. If you are running a special campaign to raise funds for a mission trip, a children’s program or a building fund, you can create a giving webpage just for that purpose and share it in your newsletter, email, website and social media. Your members will also be able to easily manage their giving by logging into the Aplos website. 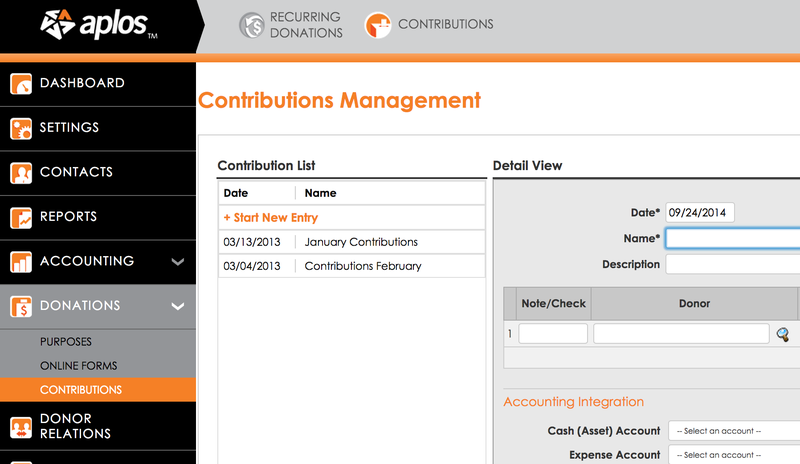 They can change their recurring donation settings, view past donations, and print statements of giving history. 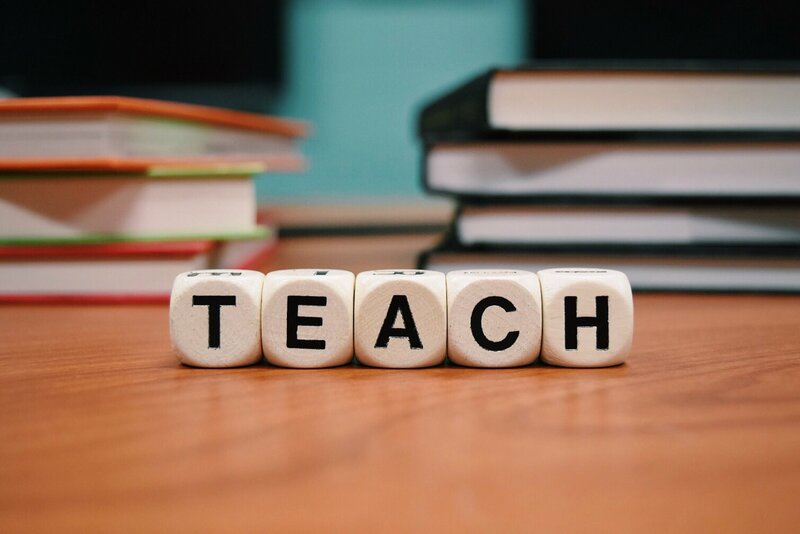 Remember: if you decide to upgrade to a paid subscription by adding contributions management, fund accounting, and/or reducing your interest rate. As a FreeChurchAccounting reader, you can use promo code FCA30FOR12 to get a 30% discount for 12 months! There is no risk or cost to create an account, build your donation page and giving it a try. It is a simple and secure way to get online donations started for your church.